I am really feeling the pressure eeech. I am just not sure how this is going to go. 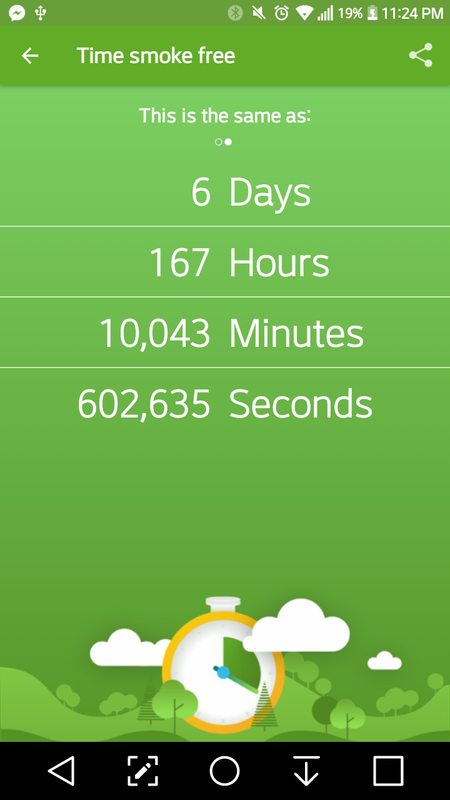 omg I can not belive it is only 4 hours. 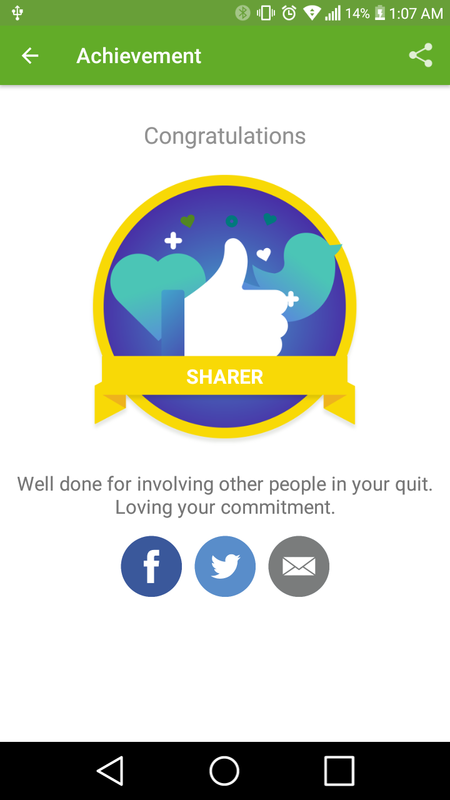 I made the moment I quit at 12 tonight, so I am going to count it down like its New Years eve. 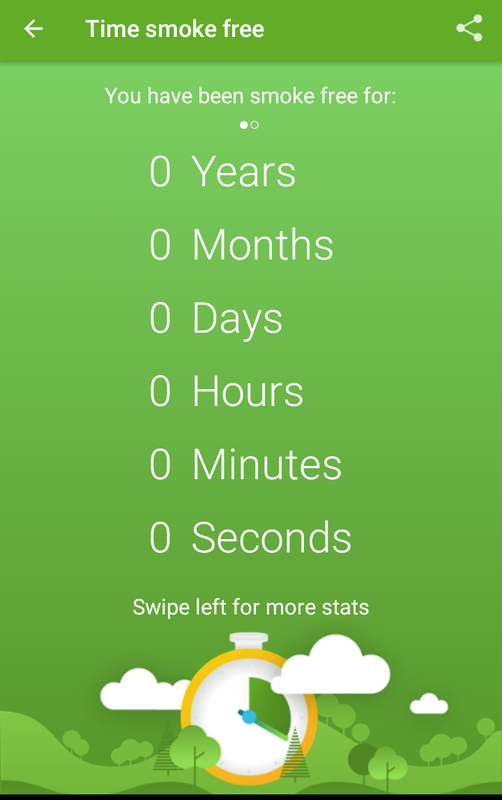 I can’t belive it is in less than 24 hours and I will be smoke free. Honestly I am really scared about it. lol see the fear in my eyes. I am just getting more worried the closer it gets.